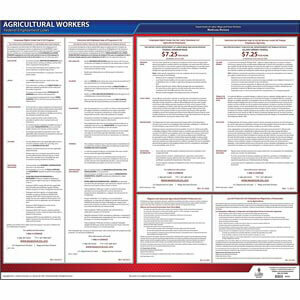 Includes federal postings for employers of agricultural workers on one laminated poster. 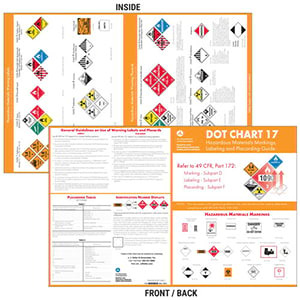 Dry erase laminate surface designed for Hours of Service classroom training. 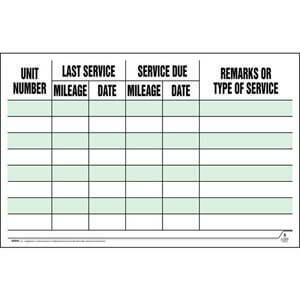 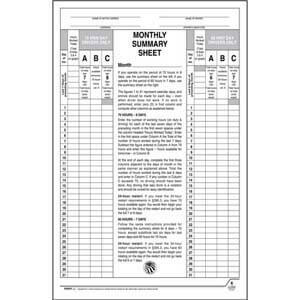 Dry erase laminate surface designed for vehicle maintenance scheduling and reporting. 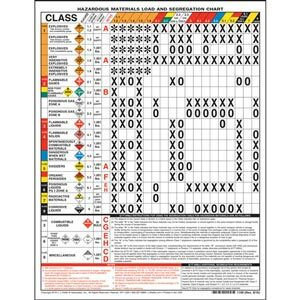 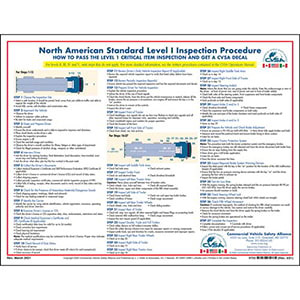 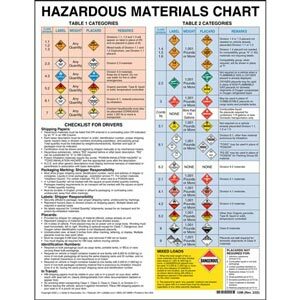 Hazardous Materials Placard Chart - 1-Sided, 17" x 22"
Hazardous Materials Placard Chart - 2-Sided, 8-1/2" x 11"
Printed on white vinyl w/ permanent adhesive. 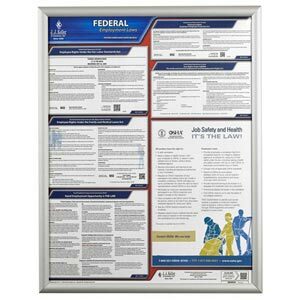 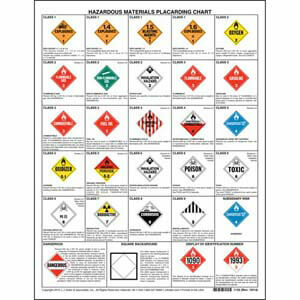 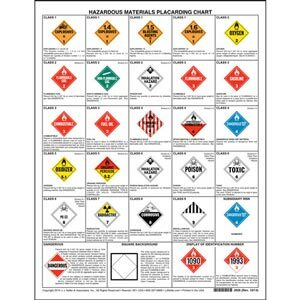 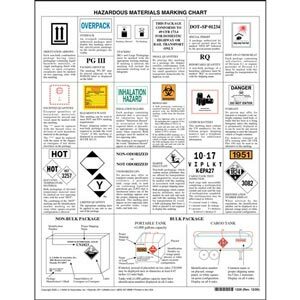 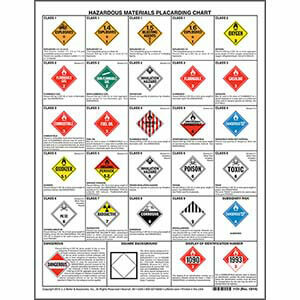 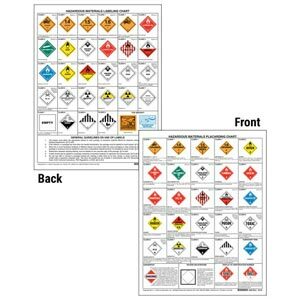 Combined Hazardous Materials Warning Label & Placard Chart - Laminated, 8-1/2" x 11"
Combined Hazardous Materials Warning Label & Placard Chart - 8-1/2" x 11"
Combined Hazardous Materials Warning Label & Placard Chart - 17" x 22"
Available in three convenient formats.